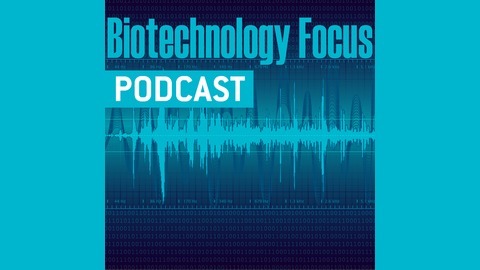 Each week we bring you the latest news, trends, and insights from the Biotechnology realm. 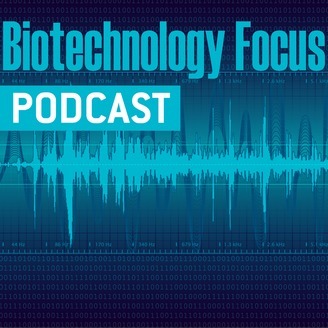 Welcome to another episode of Biotechnology Focus Radio. I am your host – Michelle Currie. Today, I am joined with a special guest, the executive director of the PEI BioAlliance, Rory Francis, who will be discussing what is happening in the PEI Cluster and with the PEI BioAlliance organization itself. First, I think it will be important to state what the PEI BioAlliance is and the aim/vision of the organization. Perhaps giving a little bit of the history of the organization as well, then discuss a little bit about what the PEI Cluster is as well. What is the scale and scope of the PEI Cluster? Is there a focus of the PEI Cluster? I know that often animal health companies are recruited to the province. Is this something PEI specialises in? What are the incentives that you offer for companies to relocate? What has defined the success of the cluster thus far? So, coming back to the PEI BioAlliance, what is your operating model? Do you have any strategic priorities? Who is in your company’s portfolio? Who are the major companies and partnerships that should be highlighted? Can you tell me a little bit about your innovation ecosystem? What would you say is the defining success of the organization? What challenges and opportunities has the organization seen over the years? What is your strategy for future growth? Does it vary from that of the cluster’s? Incentives? What are the government’s initiatives? How do they aim to enhance PEI’s assets? Have I missed anything that you would like to touch on?